Remember Spotify’s listing on the New York Stock Exchange last April? The music streaming business was valued at $29bn through a process called direct listing. It didn’t involve the raising of new money by the company and relied on sales of shares by existing holders to create liquidity in the aftermarket. As it happens, volumes on the exchange were particularly subdued, and Spotify’s share price closed around 10% below its opening price on the first day of trading, pouring cold water on similar attempts at creative primary equity by many a unicorn. Similarly, in 2004, Google listed on Nasdaq through a widely-criticised Dutch auction, only managing to price its shares at the lower end of the indicative price range. 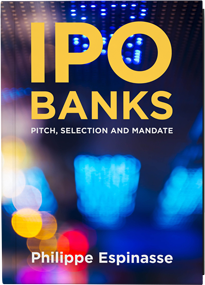 In both cases, the general idea was to bypass Wall Street underwriters and do away with the traditional IPO process. This is arguably cheaper and faster and avoids the regulatory issues associated with a “normal” initial offering. But does it really work? The truth is, not really. In order to be successful, a new listing by and large requires two essential components. One is enough shares being offered to investors, so as to create (and sustain) liquidity after the listing, when shares start trading in the aftermarket. With a direct listing (or through a listing by way of introduction, which is more common in Asia) that usually doesn’t happen. Spotify was a well-know — one would even say a household — name, yet, even in its case, liquidity was poor. The process also only works when a company already has the requisite minimum number of shareholders prescribed by the exchange (300 in Hong Kong, or 500 in Singapore). This is why bona fide IPOs generally incorporate public offers to retail investors (even in a billion-dollar IPO, one would be hard pressed to allocate shares to so many institutions). So, in any event, the listing candidate will need to have done several rounds of pre-IPO funding and, most likely, allocated shares before listing to a significant number of its employees. An unlikely scenario for most mid-caps. It’s even worse in the case of a second (or third) listing. In such a case, there already is a market on which the shares are readily traded, and on which investors will naturally place orders to buy and sell stock. There simply is no incentive for them to do so on an unproven marketplace, where lower (or even no) liquidity invariably results in worse pricing. The other key requirement is a decent book of demand, so as to be able to anchor shares with a core group of quality institutions who will support trading by topping up their IPO allocations, and remain as shareholders for the long haul, rather than just flip the stock after listing. Key to that is the allocation process, through which the bookrunners assign shares to institutions they deem more likely to be long-term shareholders and either “zero” or hand out low allocations to others. The process of selecting which institutions are quality market participants, and which aren’t, simply doesn’t happen through a Dutch auction process, where the only criteria used is the quantity of shares ordered at various prices, rather than the quality of the underlying investors. 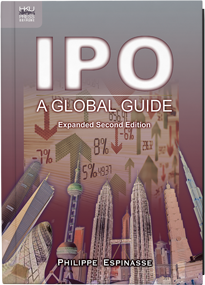 An IPO is a long, complex and expensive process that is best left to the professionals to manage. Assessing the quality of investors requires extensive knowledge, which an issuer whose core business doesn’t involve buying, selling and trading equities is unlikely to possess. Disintermediation may perhaps come to Asian markets, but it will probably remain a marginal option, and likely won’t mean good news for issuers and investors. 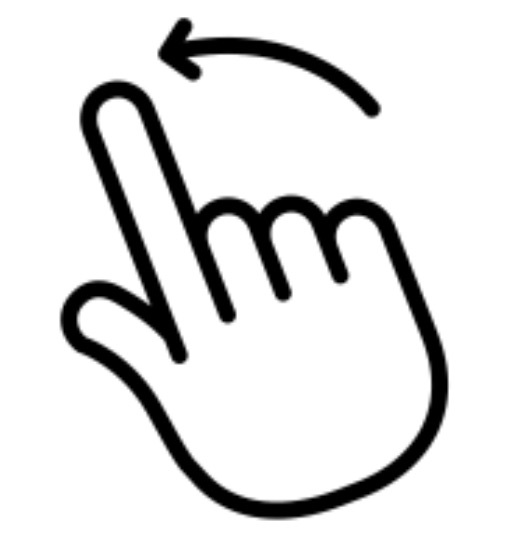 Think of it as an internet hook-up app. It may be new and perhaps even exciting (to some) — but it won’t phase out traditional dating. For good reason. Clawback columnist Philippe Espinasse was a capital markets banker for almost 20 years and is now an independent consultant in Hong Kong. He is the author of “IPO: A Global Guide”, “IPO Banks: Pitch, Selection and Mandate”, and of the Hong Kong thrillers “Hard Underwriting” and “The Traveler”. 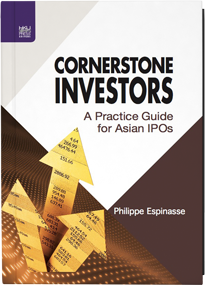 His new book, “Cornerstone Investors: A practice Guide for Asian IPOs” was published in January 2018.